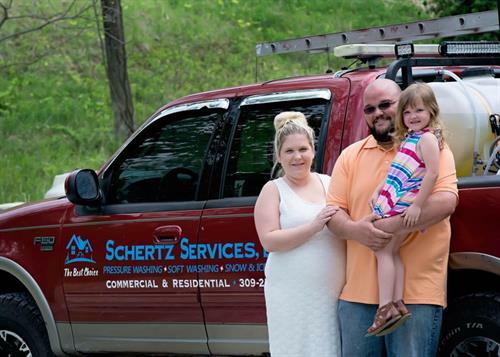 We are a mobile services that travels to your home. 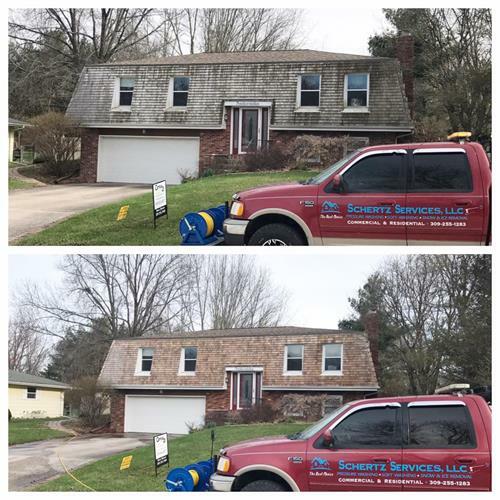 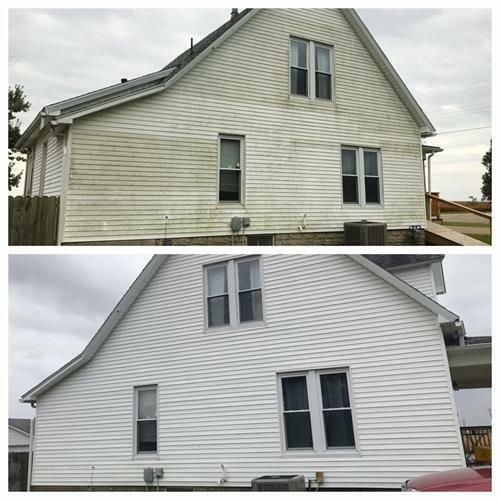 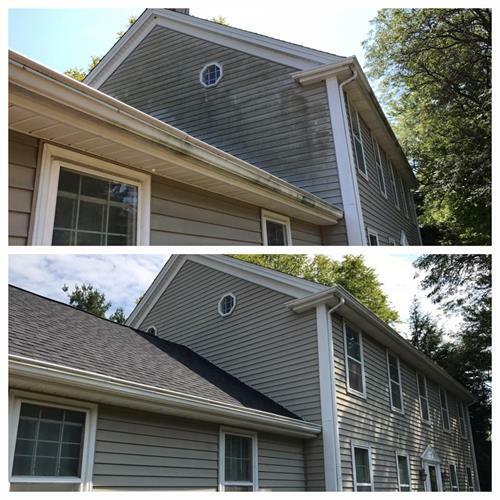 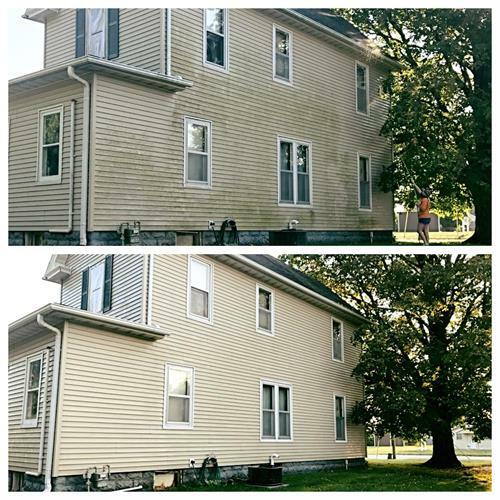 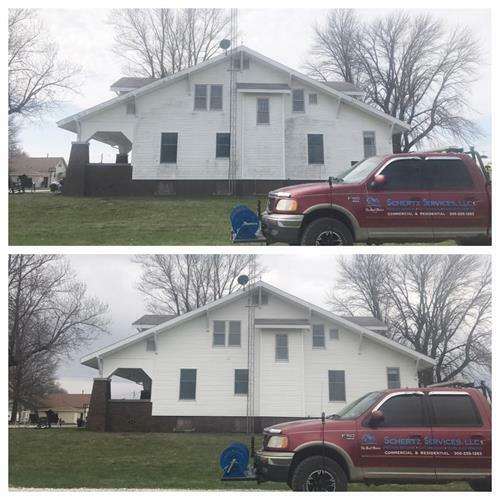 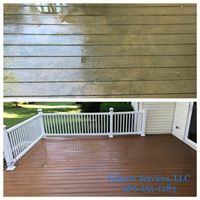 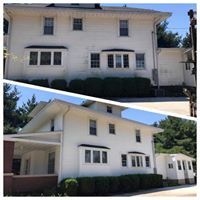 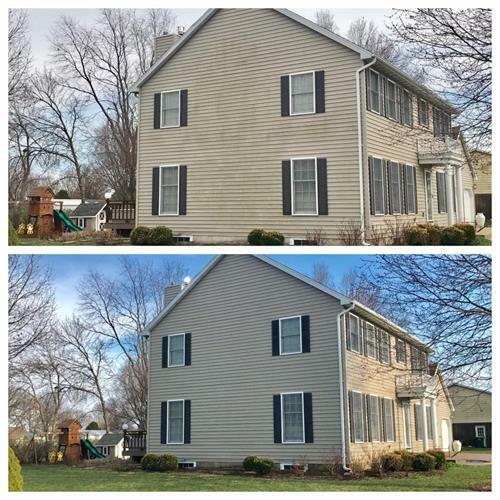 Pressure washing and soft-washing specialist serving Macomb and surrounding areas. 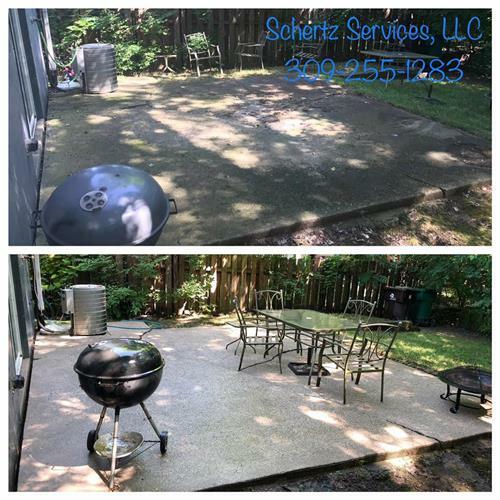 We also offer commercial and residential snow removal services for Macomb and Colchester.